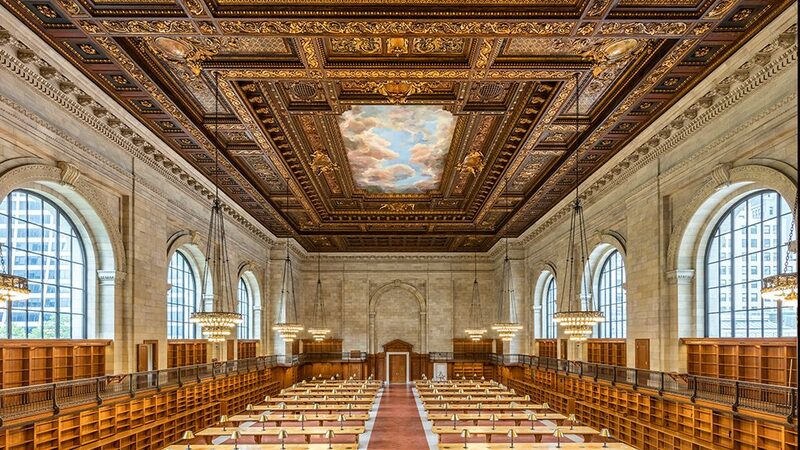 Perhaps the greatest masterpiece of Beaux-Arts style architecture in the United States, the New York Public Library was designed by Carrere & Hastings, and opened in 1911. 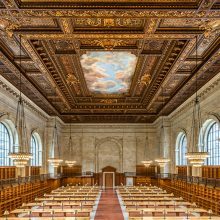 It is one of the largest public library systems in the United States and one of the largest research library systems in the world. 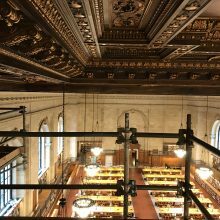 The Rose Reading Room is the key symbolic space of the library, about the size of a football field and comparable to the great European libraries. 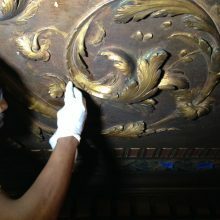 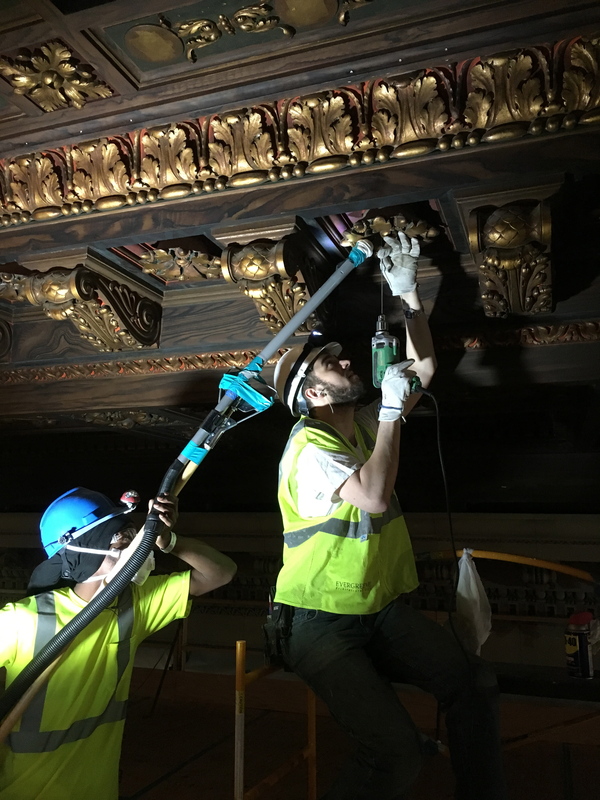 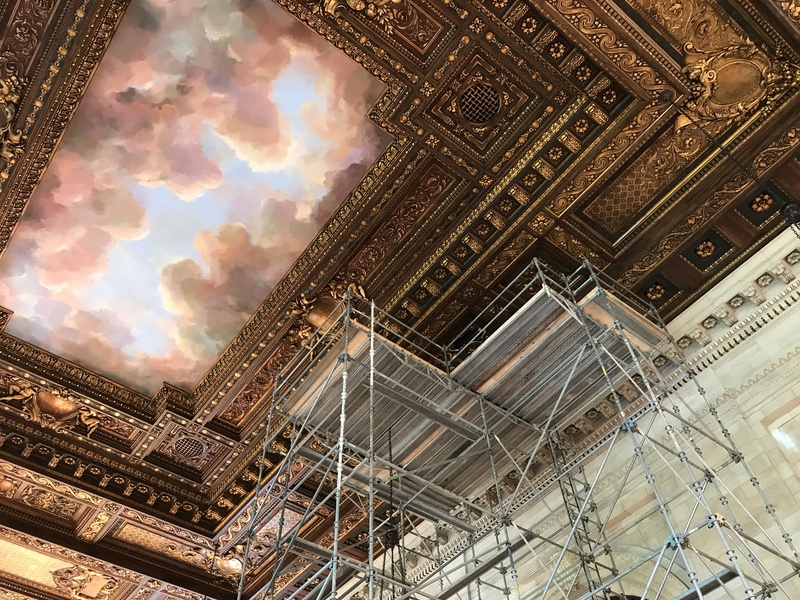 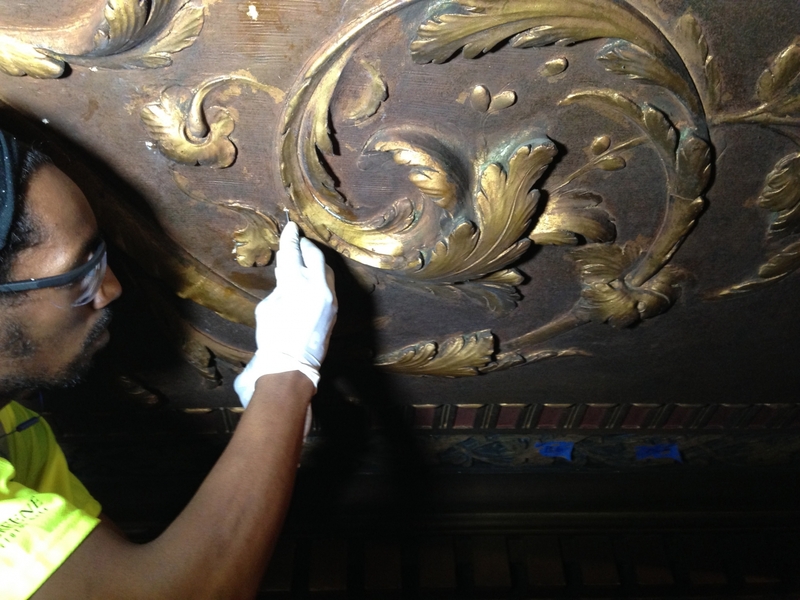 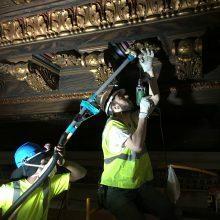 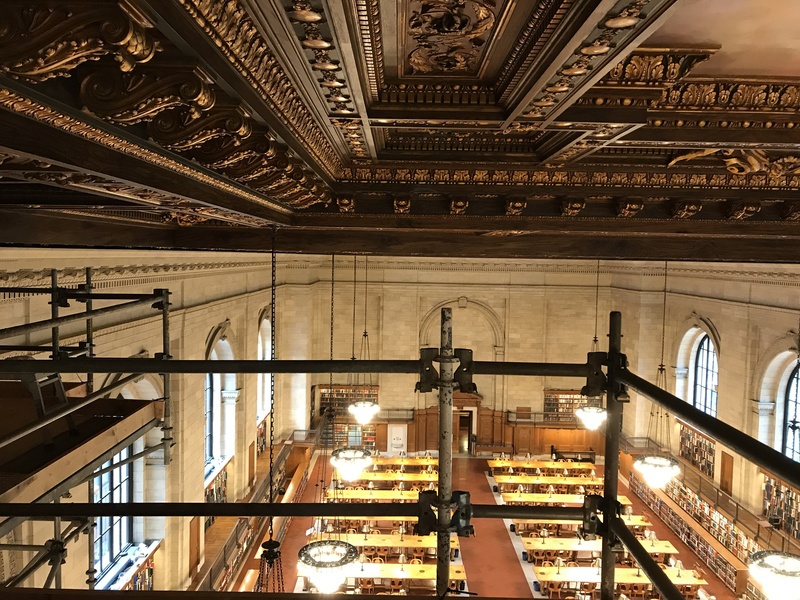 Having first completed restoration work at the New York Public Library’s Rose Reading Room in 1999, EverGreene was honored to return to the Carrere & Hastings-designed building for another restoration project at the Rose Reading Room in 2014. 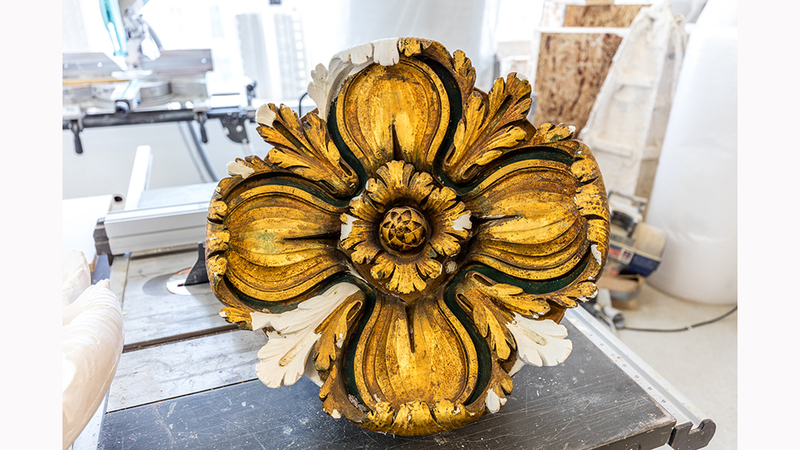 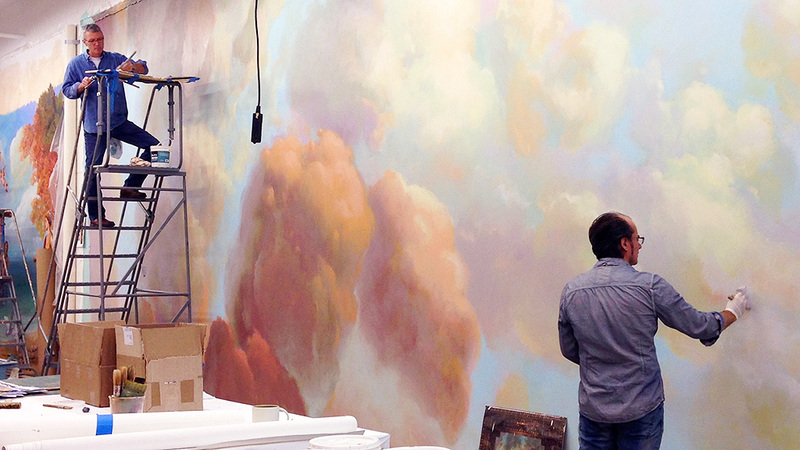 EverGreene’s most recent work was instigated by a rosette falling in the middle of the night. 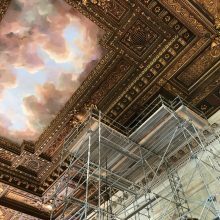 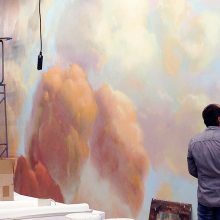 Following this incident, the New York Public Library decided it was time to fully assess the historic room. 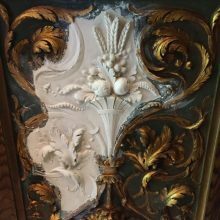 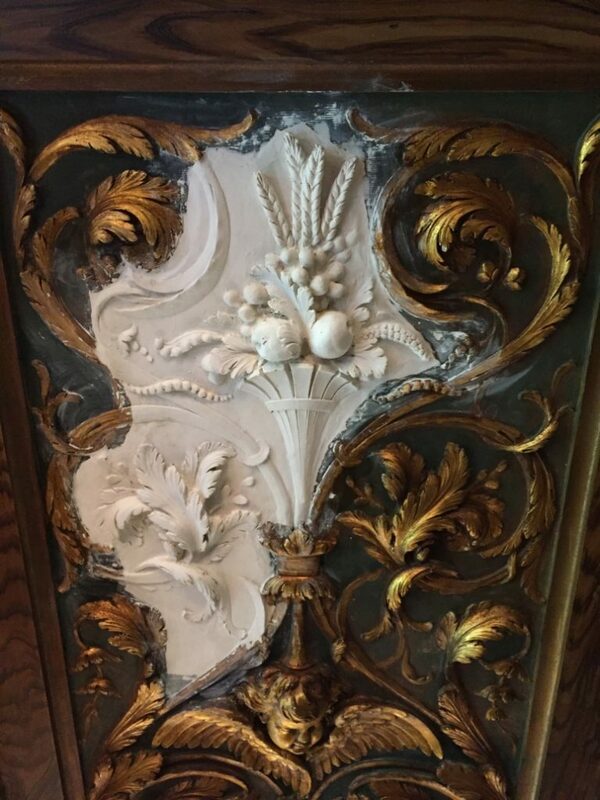 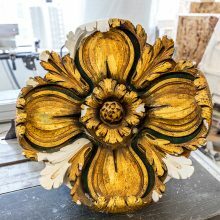 EverGreene was asked to provide a historic finishes investigation and report, repairing the ceiling facades, repairing all decorative plaster elements and securing the iconic plaster rosettes. The Rose Reading Room reopened in October 2016.